THG is celebrating Heath Week (Sunday 29 July - Sunday 5 August 2018). A week of activities celebrating the beautiful heathland landscape of East Devon. Whether you enjoy wildlife, history or getting active in the outdoors there is something for everyone! 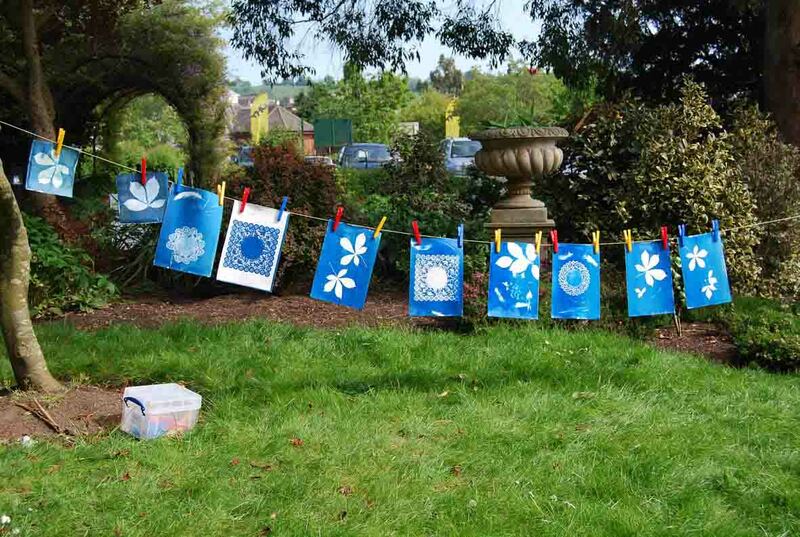 Art of the East Devon Way: drop in anytime between 11am and 4pm at Heath Day on Woodbury Common. 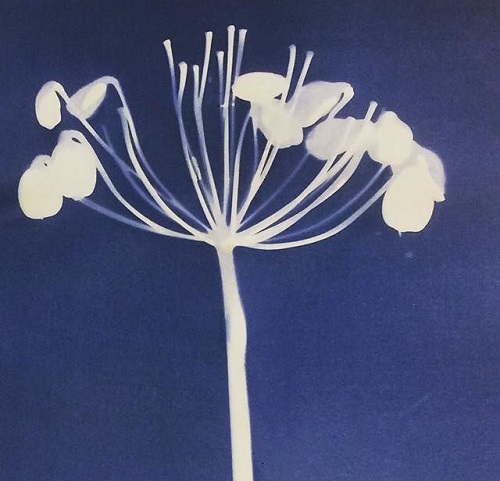 Make your own monoprint/cyanotype and take a camera obscura family portrait! All ages/abilities welcome. Tracing The Light: drop in anytime between 11am and 4pm. 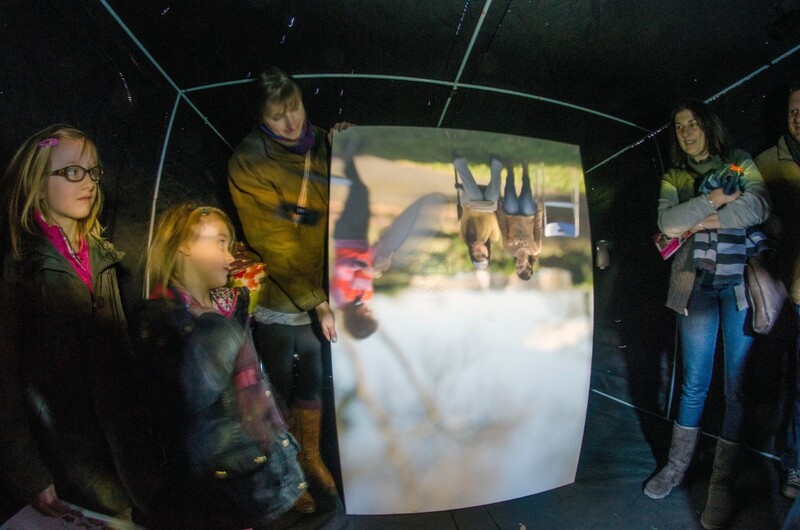 Draw the landscape at Woodbury Castle by climbing into a camera obscura and trace what you see! All ages/abilities welcome.